We can teach your child interesting and engaging techniques to develop his/her executive functioning skills. 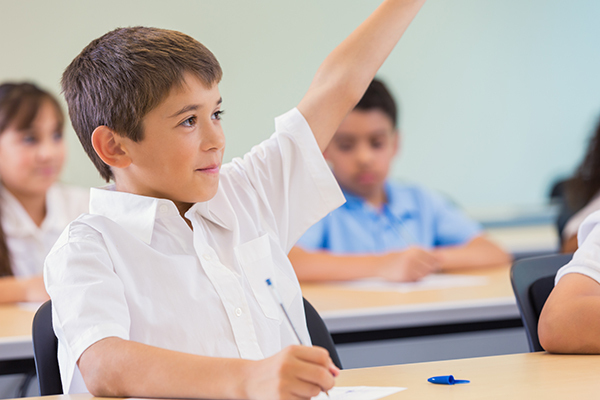 The difficulties that accompany children with ADD/ADHD can have debilitating effects on classroom aptitude, but we have the experience to guide them. Presenting viable strategies and obtaining the buy-in of each child is the critical first step. We work together to help each child apply the strategy and then hold him/her accountable to using the approach consistently to build automaticity. We celebrate each success and help your child learn from encountered obstacles. “Attention-deficit/hyperactivity disorder (ADHD) is a chronic condition that affects millions of children and often continues into adulthood. ADHD includes a combination of persistent problems such as difficulty sustaining attention, hyperactivity, and impulsive behavior.